No. 22 Texas A&M Softball defeated Prairie View A&M via the run-rule, 8-0, behind a three-hit performance in the circle by Kendall Potts Wednesday at Davis Diamond. COLLEGE STATION, Texas — No. 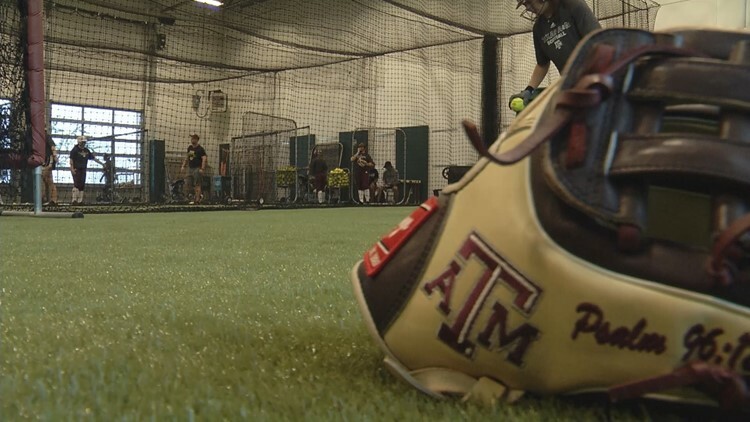 22 Texas A&M Softball defeated Prairie View A&M via the run-rule, 8-0, behind a three-hit performance in the circle by Kendall Potts Wednesday at Davis Diamond.